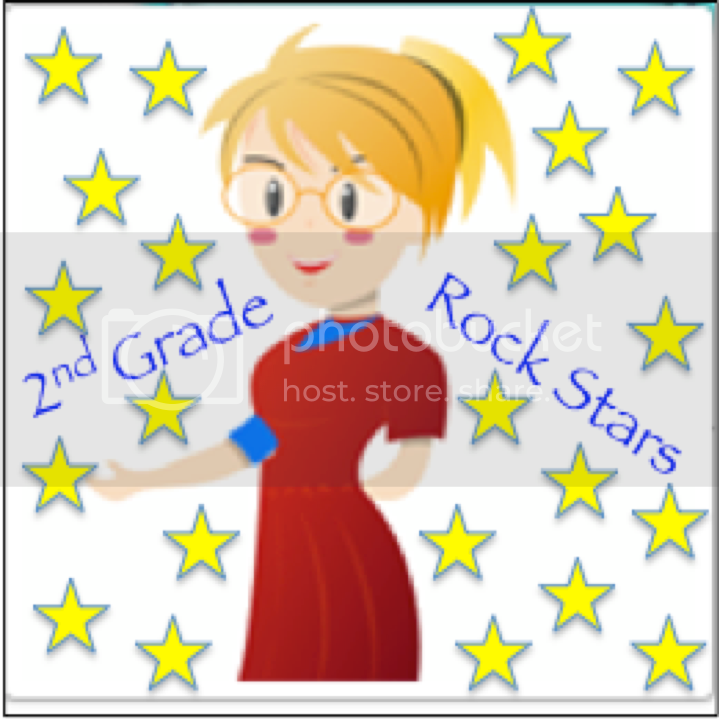 2ndGradeRockStars.com | 6 Months Til Christmas Sale! 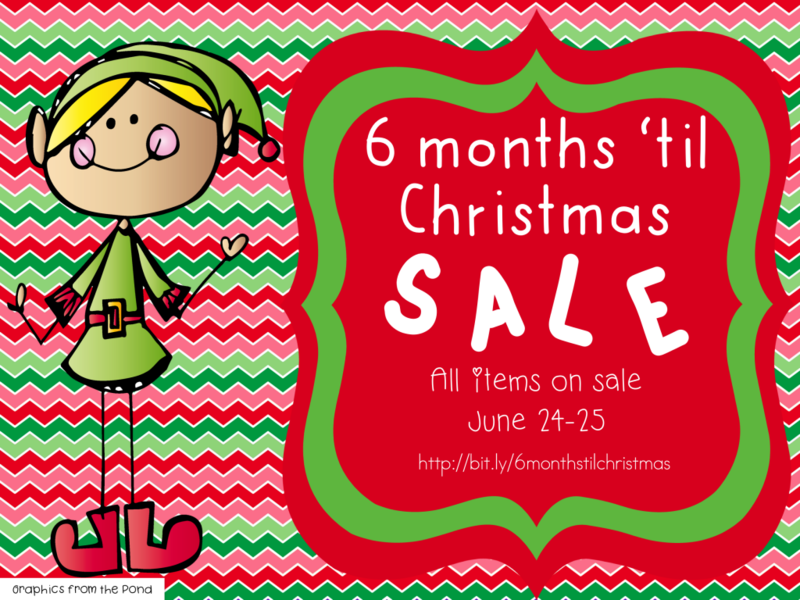 6 Months Til Christmas Sale! Hi everyone! Have you started your Christmas shopping yet? My husband always makes fun of me… but yes I have. I Christmas shop all year long. I think I have a sickness. Whenever I am out shopping and see something I think someone on my list would love, I pick it up. Sometimes I see a gift I like better more towards the holidays and guess what I do? I buy that too! So what if one of those gifts becomes a gift for myself. I can’t be the only one who does that? Please tell me that you do it too! My entire store is 20% off! Hop through the rest of the sale below. You can also click on the custom categories: 6 Months to Christmas Sale! to look at some activities and games I thought you would really like. 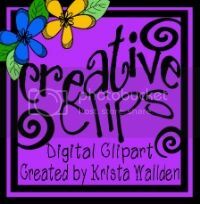 Click here to go to My TpT Store store. Be sure to stop at The Learning Highway to enter a fabulous Holiday Giveaway!